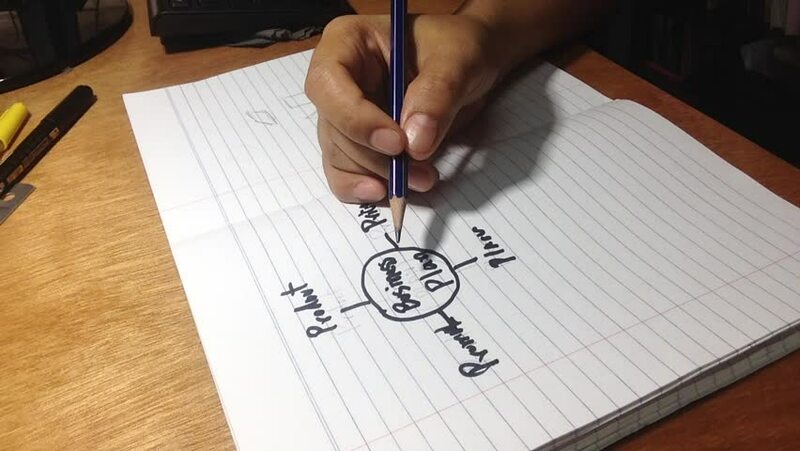 hand drawing business plan with pen,pencil and ruler on the table.video.footage. 4k00:13Man writing letter. Calligraphy lesson. Close up. 4k00:48Caligraphy Art, Calligraphy Arabic Islamic Art. Calligrapher hand writes Arabic words outdoor.4K footage.